Almost everyone enjoys a good drink now and then. While most of us imbibe alcohol responsibly, sometimes we do let our hair down. At such times, we each have our favorite unique brand, cocktail, spirit, and drink. Gin is a worldwide favorite and is one of the best alcohols used in classic cocktails. Gin is made from the same base spirit as vodka. The neutral spirit in both, gin and vodka, is grain-based pure ethanol. Producing a decent tasting gin requires a neutral base (distilled vodka – grain-based), and the infusion of botanicals (usually herbs, berries, roots, and spices). Gin is made of the neutral base spirit with a strong primary botanical flavor of Juniper berries and a minimum ABV (Alcohol by Volume) content. The infusion of Juniper berries gives Gin its unique flavor profile and taste. Gin needs to have over 96% ABV of agricultural-origin ethanol and then redistilled to 70% ABV. Artificial flavorings and additives should not be added after re-distillation to preserve the taste and flavor profile of Gin. Botanicals are those ingredients that add flavor and depth to alcohol, this is the secret to all the best gin we know. Botanicals are the roots, seeds, fruits, herb, and spices that add tartness, sweetness, and other characteristics to the Gin. Each Gin manufacturing company has their percentage and recipe for botanicals that help in differentiating the taste and flavors of the brands. The list of botanicals that can be used in Gin in are endless, but the first predominant flavor note has to be of Juniper berries to separate the taste of Gin from Vodka. Juniper berries impart a piney flavor profile to the gin that is absent in vodka and flavored vodkas. To extract the flavor from botanicals, most gin makers tend to soak the botanical (of choice) in the neutral spirit. They then bring out the taste of the botanical through a process known as maceration. Macerated Gin with several botanicals is also known as ‘Infused Gin.’ Infused Gin is a hot favorite with the majority of the population. Depending on the distiller and the flavor profiles needed, the botanicals that are used are varied in proportions to extract their essential oils for the base spirit. These proportions are what make Gin from different brands differ in taste from each other. What are the processes to make gin? Like all alcohol and mixers, Gin can also be made through several processes. The flavor profile, depth of taste, and botanical notes vary depending upon the method used to distill the Gin. 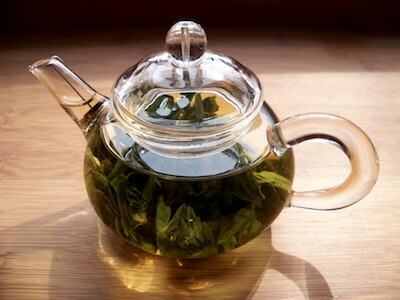 The steeping and boiling method is the most popular one since it is a classic. It is also the most common method for distillation of Gin. 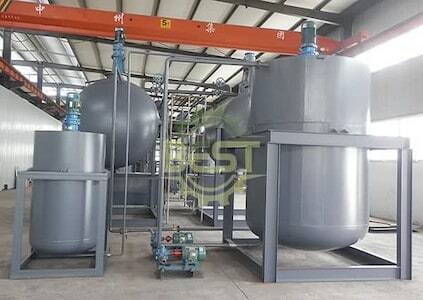 This method of distillation is also called Pot Distillation since it is made in large copper pots. 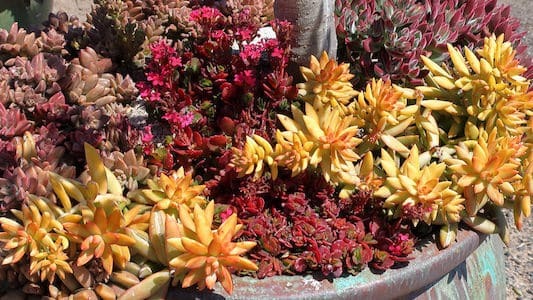 These copper pots are also called ‘Stills’ in which the spirit and botanicals are heated and combined. Juniper and other botanicals (according to distiller) are steeped in the neutral spirit (ethanol). This neutral spirit infused with botanicals is then diluted with water to decrease its strength (usually at a ratio of 50% alcohol per volume). Distillers usually leave the botanicals infusing in the spirit for almost 48 hours depending on the depth of flavor and aromatics to be imparted to the Gin. Once the flavor has been introduced, the mixture is distilled at boiling heat to get the needed consistency. The resultant vapor gets collected and condensed in the copper stills and is then infused back into the neutral spirit of approximately 60% ABV. Water is then added as required to dilute the Gin further and decrease it to the necessary bottling strength according to Alcohol guidelines set by law. Vapour Infusion method is a new-age method to manufacture Gin in large quantities at a faster rate. 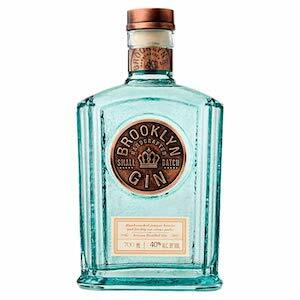 Also called ‘Column Distilled Gin,’ this method relies heavily on the design of the copper still. The stills are larger in size than the ones used in the Steeping and Boiling method and have abnormally long necks. 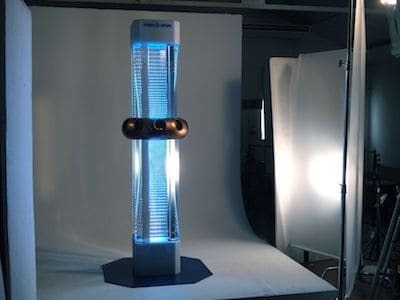 The reason for this design implementation is to speed the process of evaporation of the spirit. The neutral base spirit is allowed to enter from the top of the copper still and is trickled on the inside of the neck. This additional surface area speeds up the process of evaporation considerably and helps in processing the Gin at a much faster rate than traditional Gin-making methods. The botanicals like Juniper berries and other herbs, spices, seeds, and roots do not come into contact with the neutral spirit. Instead, they are suspended in baskets inside these well-designed stills and come into contact with the spirit only as vapour. This botanical-infused vapour condenses into the spirit to form botanical-infused spirit. The resultant alcohol content is higher than the pot distilled method and is up to 95% ABV. Once the desired output is achieved, distilled water is then added to dilute the Gin and decrease the bottling strength to the legal ABV set by legal norms and laws. The two above methods may be combined in a variety of ways by distillers to get the desired output of ABV for personal use or commercial consumption. Many times, distillers also employ a combination of the processes. Let us look at these in short. The botanicals are steeped in separate stills with neutral spirits like ethanol alcohol. Once these botanicals are thoroughly steeped through (either through ‘steep and boil’ or by ‘vapour infusion’ methods), the resultant alcohols are then mixed and diluted with distilled water to reduce the consequent strength. 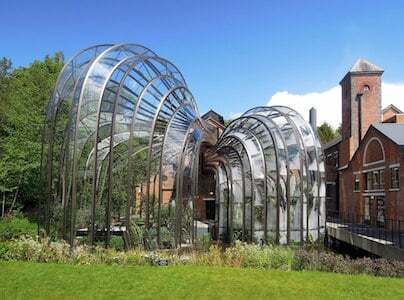 This method to get the final Gin product is called individual botanical distillation. Vacuum distillation, as the name suggests is done with the help of a vacuum. The botanical distillation is done with the ‘pot distillation’ method but under the influence of a vacuum. The resultant is a decrease in the boiling temperature of the ethanol alcohol. Distillers favor this method for freshly flavored gin since the botanicals are not cooked as harshly as the classic steep and boil method. The botanicals remain aromatic for more extended periods and impart their essential oils at lower boiling points. The only drawback to this method is the difficulty in scaling up for large productions of commercial-consumption Gin. 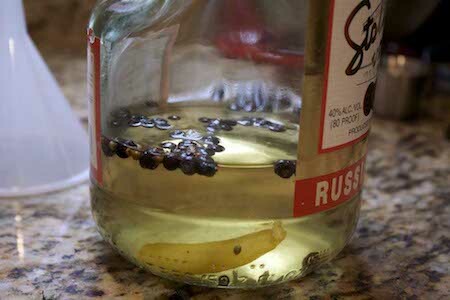 The Compound method is quite possibly the easiest method to make Gin. Also known as ‘Bath Tub’ Gin, this name got coined in the American Prohibition Era when there was a ban on manufacturing alcohol, and people would make Gin in bathtubs. The Compound method relies on the process of mixing the neutral ethanol alcohol spirit with the botanicals without the means of evaporation and condensation. The botanicals need to infuse naturally into the gin to impart their essential oils. The only downside to this process is that it is time-consuming. The flavor profiles may vary each time since the science is not exact, but home distillers can find great results with this Gin. Gin is ideally one of the easiest alcohols to make since the neutral base spirit has to be combined with Juniper berries and other botanicals to get a minimum Alcohol by Volume. Once the desired ABV is achieved, the mixture is diluted with distilled water to remain within legal alcohol-strength limits.